The trauma sent her to his Texas gravesite, where she lay down and sobbed. “I felt I lost him all over again,” she said. First came the home DNA kits, with their promise of light fun. Learn if your family is part Scottish! Go on a DNA-inspired globe-trotting trip! Connect with distant cousins! Now comes the fallout: As millions upload genetic results to AncestryDNA and 23andMe and smaller firms, many are learning devastating news. They’re not their sister’s full sibling, not related by blood to anyone in their entire family, not who they thought they were. “I feel like I’m a freak now,” said St Clair, of Texas, who was 55 in 2017 when her world changed. 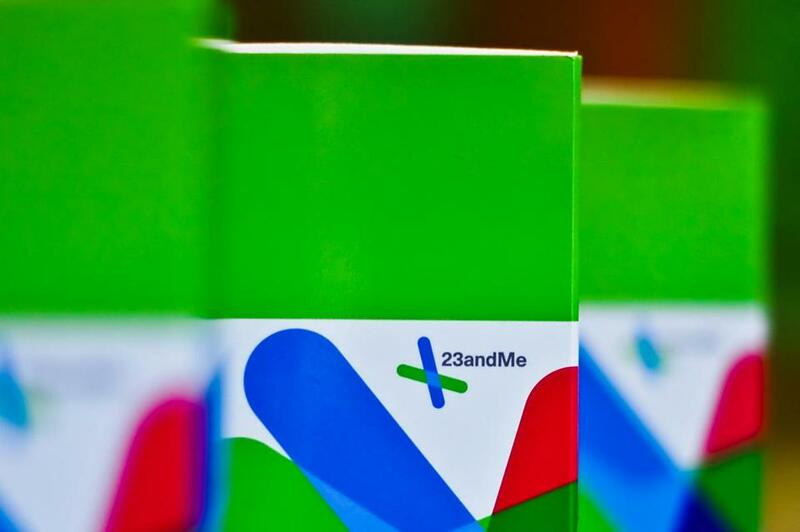 More than 26 million people have taken an at-home DNA test, according to an estimate by the MIT Technology Review. The emotional pain and confusion set off by such inadvertent discoveries of family skeletons has become so widespread that support groups are proliferating online, and one, run by St Clair, is nearing 5,000 members. So many people are dealing with variations on DNA surprises that there’s a hunger for even very narrow, splinter support groups. “Somebody who found out they were donor conceived wanted to be in a support group only with other people who had made that same discovery,” said Brianne Kirkpatrick , a Virginia-based genetic counselor and DNA consultant. She already runs several support groups, including one for wives whose husbands have just learned they have an adult child, conceived before the marriage, perhaps during a one-night stand. AncestryDNA and 23andMe ’s ancestry kit retail for $99 and have become the on-trend present for weddings, birthdays, and more. But they can become gift-wrapped bombshells. Merry Christmas, next year at this time we won’t be speaking! There are many happy DNA stories, of course, but the people turning to support groups aren’t there because they’re delighted to have found their biological father. They thought they already knew him. The pain is raw. “My anger towards my mother subsided for a bit today,” one member of St Clair’s Facebook group wrote earlier this month. St Clair shared the posts after receiving authorization from the authors. She said that members come after learning they are not biologically related to at least one of their parents. A member of another private online group, run by Kirkpatrick, wrote that she feels the family history she so lovingly compiled now feels like a lie after she learned her father had another child, giving her a half sister she never knew about. In general, the at-home DNA kits help people find long lost relatives by connecting customers — who have chosen to match with close or distant relatives based on shared DNA — with other customers who have also consented to participate in the service. It’s possible to send a message through the site itself to someone who has shown up as a genetic match. The DNA tests are not only revealing previously secret information, but in some cases, the results are triggering a whole new round of secrets, as people who learn the long-hidden truth are in turn keeping their knowledge of it secret from the very people who started the secret to begin with. As ever more people upload DNA results for others to see — and are sometimes contacted by strangers who have discovered they are related — all sorts of stress emerge. In Boston, a woman who sent in a sample of her father’s saliva just for fun, to learn more about her heritage, posted the results and within a few weeks heard from a woman who was a close enough DNA match to be her father’s daughter.